COMMENTS: Works very well to emulsify and thicken. Don't use too much or you will have a waxy feeling lotion. It does have a fishy smell out of the package but it doesn't carry over into the finished product. COMMENTS: Since I have been using this in my conditioner it has been flying off the shelves. Thank you WSP. "used in a hair conditioner bar"
"i love the texture of the lotion"
"I used to think that the type of wax didn't matter"
COMMENTS: But then, I tried different waxes and soon realized that the type of wax matters. I love using this wax and use it a lot or the soft and silky wax. Great product that you can feel the difference, makes the lotion have a nice soft feel. COMMENTS: I use this product in my hair mask formulations and face masks. Provides a great texture and silky feel to hair and face. COMMENTS: Useful in my leave-in conditioner and de-tangler. Does what is intended to do...will purchase again. COMMENTS: does not disappoint! My lotion is thick and whipped, light as a feather. Not greasy and does not leave the skin feeling like you have to wipe it off. I also notice it stays on the hands after a wash so you don't feel like you have to add more after each hand wash. If it does not set up right away, leave it be and come back to it a bit later, let it cool off and whip it up again. Holds well in the heat as I have shipped it in super hot weather and no problems. COMMENTS: This stuff is amazing! Best conditioner I've ever used! • It's a bit pricy. COMMENTS: Bit of an odd scent, but easily covered. COMMENTS: I bought this to use in my sugar scrub. It really makes the oils creamy and blend well. It does have a slight fishy odor. Not sure if that is normal. The smell is so faint though it doesn't smell through once you add fragrance oils to your product. "Excellent for conditioner syndet bars!" COMMENTS: I love how this Ewax performs for syndet conditioner bars! Melts nicely, just wish WSP offered it at a lower price point. COMMENTS: This BTMS-50 in my recipe leaves my hair soft and silky. It mixes well with all of my ingredients. "Love this in my lotions"
COMMENTS: I started using this in my lotion and it feels much silkier than traditional Ewax- definitely worth the extra cost. "Used in lots of products"
COMMENTS: I like how smooth it has made my hair conditioner, as well as how nice it has made my lotions. I will be ordering again. COMMENTS: vewry conditioning noticed a difference right away in my lotions having more "glide" ...thanks WSP!! COMMENTS: I liked how it made my hair conditioner thick and smooth and worked great for detangling. Ordering More! COMMENTS: I actually use a blend of your EW's so that I get it all! A bit of thicker richness, a but silky, not greasy - and its awesome! Thanks! 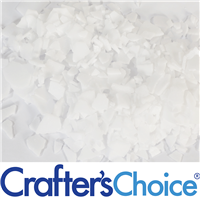 Staff Answer This emulsifying wax is not all natural. "Can I use this for a lotion bar , or a conditioner bar , almost 70 % of the formula?" 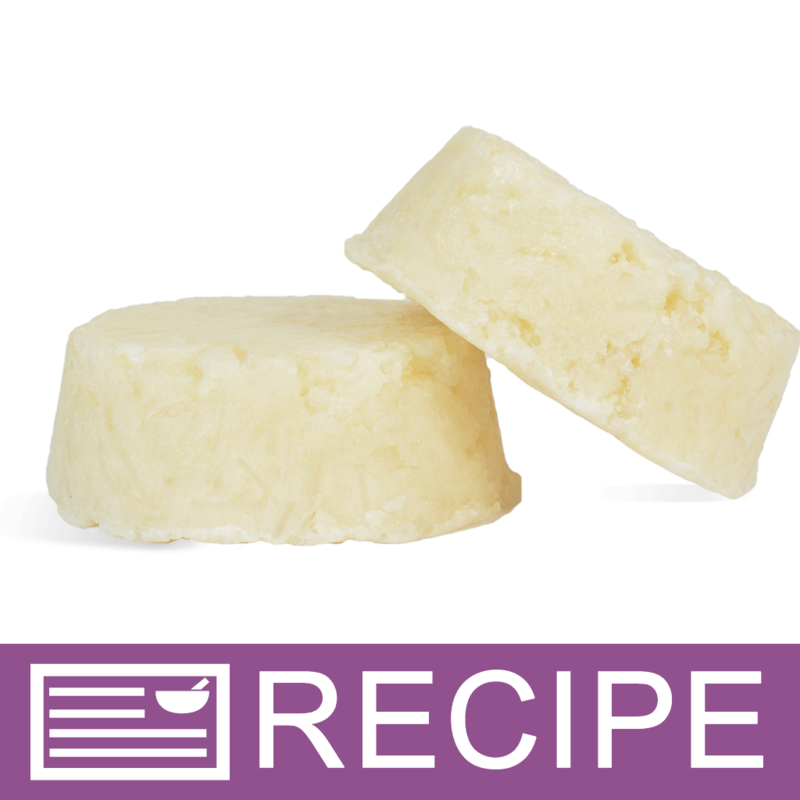 Staff Answer We would recommend using beeswax or our Smooth & Cream Lotion Bar Additive if making a lotion bar. "Is this emulsifying wax the same as BTMS-25?" Staff Answer No, it is not. Customers say our Emulsifying Wax - Conditioning is similar to BTMS-50. "Can this be used if a recipe is calling for BTMS-50?" Staff Answer Yes, you can use the conditioning emulsifying wax if your recipe calls for BTMS-50. "Is there an SAP value for this if I were to make soap with it?" Staff Answer There is no SAP value available for this ingredient. "Can this be used in Shampoo Bars? I see it state you can use in for hair conditioner. If so what would the use rate be. Thank you for the help!" "For a product made with this, can I put on the ingredients label “emulsifying wax” or does it legally have to have the INCI on the ingredients declaration?" Staff Answer The common name is "Emulsifying Wax". The INCI is Behentrimonium Methosulfate (and) Cetyl Alcohol (and) Butylene Glycol. "What is the difference between this Emulsifying wax thats 37 dollars than the cheaper emulsifying wax "
Staff Answer We believe you are referring to the Emulsifying Wax - Conditioning and the Conditioning Plus. They both add conditioning properties to products, mainly a hair conditioner. The difference in price has to do with the ingredients in these products but both waxes will perform very well in your recipe. "Can the Soft and Silky wax be used as a substitute for this? And also why is this more than double the price, what are the special or distinct benefits of the emulsifying conditioning wax over the Soft and silky wax ( I want to use it to make hair conditioner btw.) "
Staff Answer All emulsifying waxes will emulsify and thicken products but will leave a different feel to the end product. Most often the Conditioning E-Wax is used in hair conditioners due to the ingredient in this, Behentrimonium Methosulfate. It creates a very creamy hair product. "Is this considered to be a vegan product?" Staff Answer Our supplier does not specifically state whether this product is vegan so we cannot give you a definitive answer. You may want to research the individual ingredients. "what is the approximate melting point of ewax-conditioning?" Staff Answer The melting point is 65-79°C or 149°F. "Can this be used to replace your other Hair Conditioner Concentrate? Will it rinse out nicely and leave hair detangled and soft? If not do you have any suggestions what could be used to replace the Hair conditioner concentrate? Thank You! D. Morris"
Staff Answer Yes, we do recommend using this as a substitute for our Hair Conditioner Concentrate. Here is a link to a recipe we have on our site: http://www.wholesalesuppliesplus.com/education/recipes/hair-conditioner-and-detangler.aspx. "Is this BTMS 50 or BTMS 25? " Staff Answer Customers who have used this product have said it performs similar to BTMS 50. "Can you use this like Your discontinued Hair conditioner base?" Staff Answer This product is not an exact substitute for our discontinued Hair Conditioner but it can be used in hair conditioner recipes. "Can this be used in Whipped Body Butter to help thicken it? " 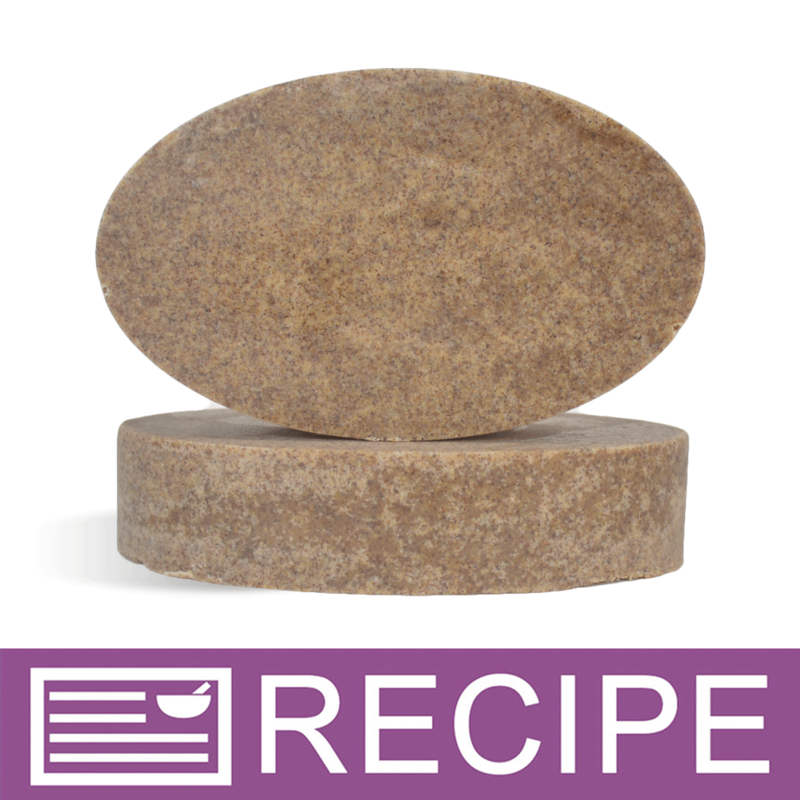 Staff Answer You can use emulsifying wax as a thickener when making a whipped product. 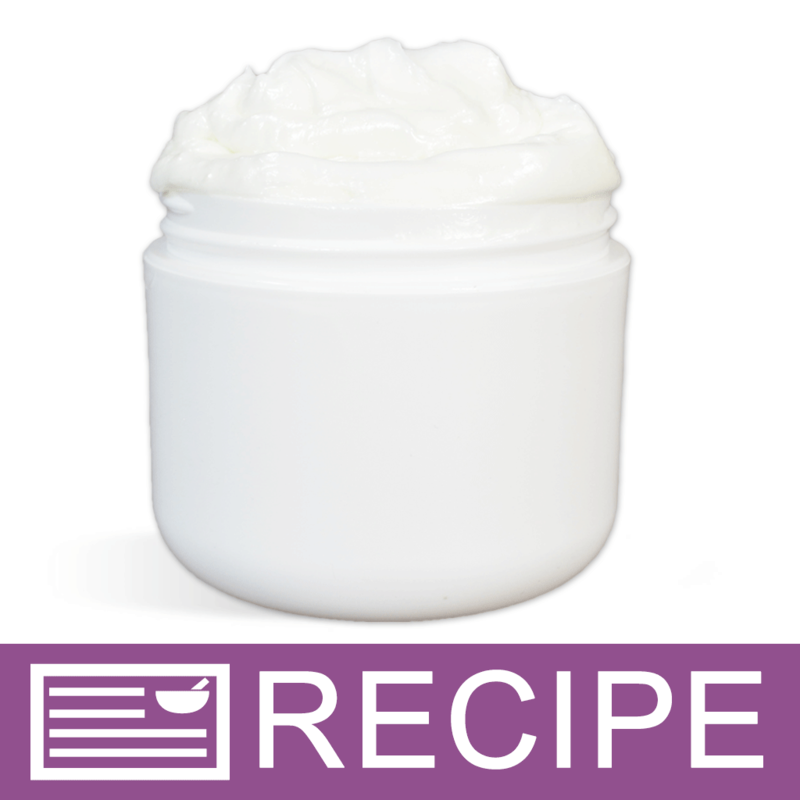 You may wish to refer to our recipe for Silky Soufflé Lotion found in the recipe library. "Hi, is this the same ewax as Emulsifying Wax NF? Thanks!" Staff Answer NF refers to National Formulary of US Pharmacopeia. These standards provide for a high quality, consistent wax. Our Emulsifying waxes have not undergone this testing and therefore is not advertised as NF. "Can this be used to make a solid hair conditioner?" Staff Answer Yes, this could be used to make a solid hair conditioner. Unfortunately, we do not have a recipe for this at the moment, but will add it to our list for future projects! "Can you substitute the same amount of e-wax soft and silky for standard e-wax? " Staff Answer Yes, you can substitute any of the emulsifying waxes for another in a recipe in equal amounts. "Is this also known as BTMS-50?" Staff Answer The list of ingredients is listed in the 'Ingredients' tab for the product. "Is this made from something natural? So I can promote natural ingredients?" Staff Answer We do not have this labeled as an all natural product. If you would like to research the ingredients it contains that may provide further information. The ingredients are Behentrimonium Methosulfate (and) Cetyl Alcohol (and) Butylene Glycol. "Is your emulsifying wax vegetable or petroleum based?" The wax is NOT petroleum based. It is a vegetable based wax.